Each year the Student Government Association at Worcester State University puts on an auction to benefit homeless and children in need. 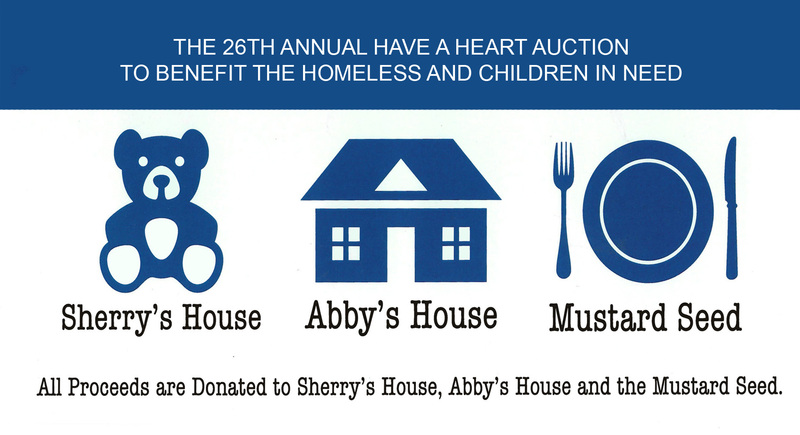 Now in it’s 26th year, the Heave a Heart Auction is held in the Student Center Blue Lounge starting at 6pm. Auction is open to the public and is always a great time. Proceeds from the event will benefit Why Me, Abby’s House and the Mustard Seed Foundation.